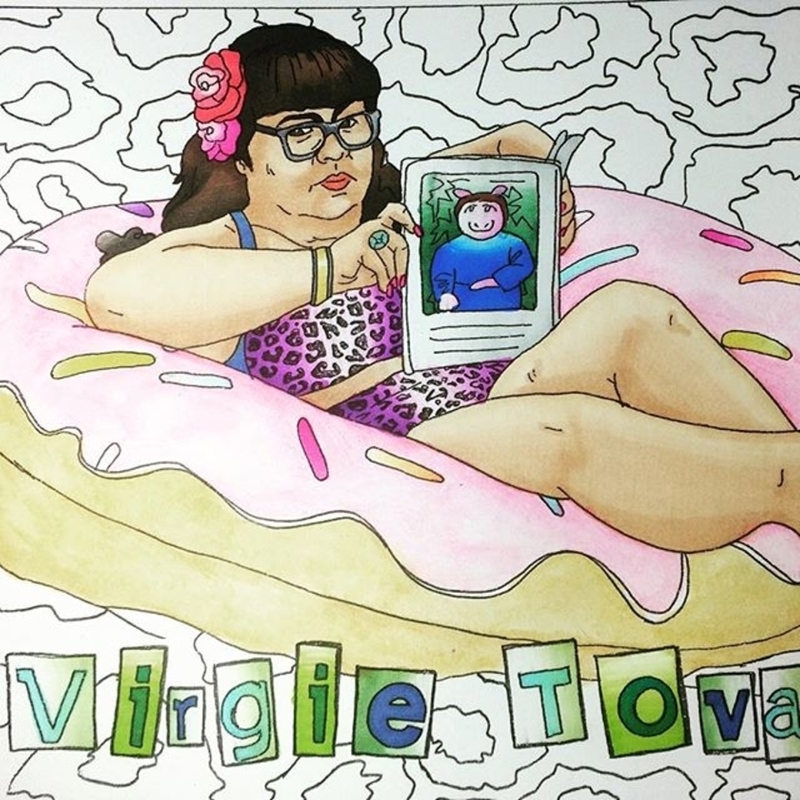 This Canadian artist is championing body positivity. By stirring up a host of nostalgic emotions, adult colouring books have recently experienced a surge in popularity. According to a report by New Zealand’s Business Day, they’re outselling their literary counterparts and reigniting book sales in the era of the eBook. The latest addition to this fast-growing category attempts to challenge established beauty norms and body standards. 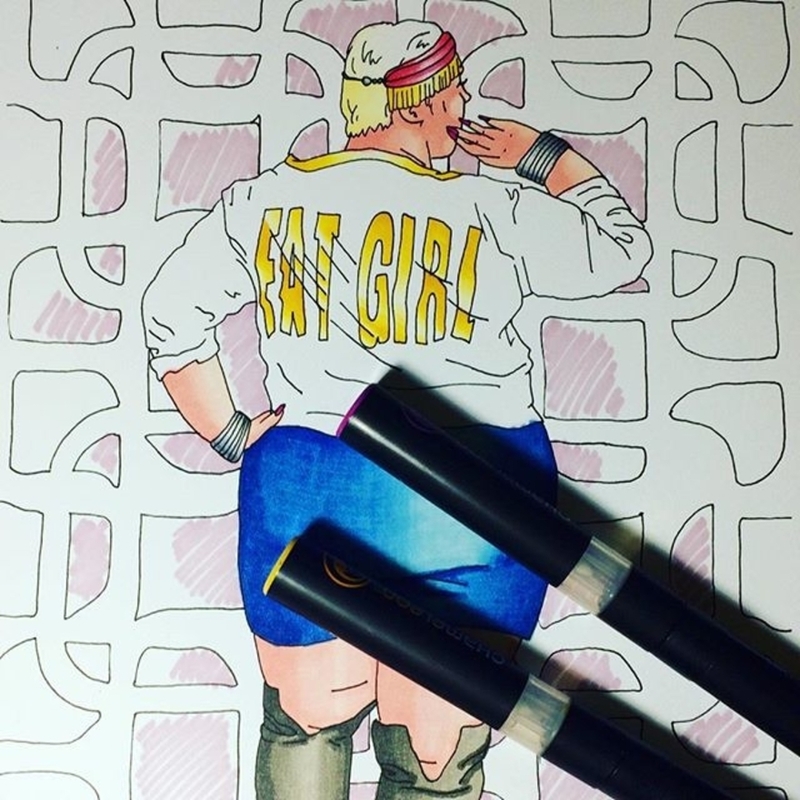 Created by Canadian artist Allison Tunis, it’s called Body Love: A Fat Activism Colouring Book. An artist who works primarily in cross-stitch embroidery, Tunis’ pieces often address modern society’s obsession with the female form. 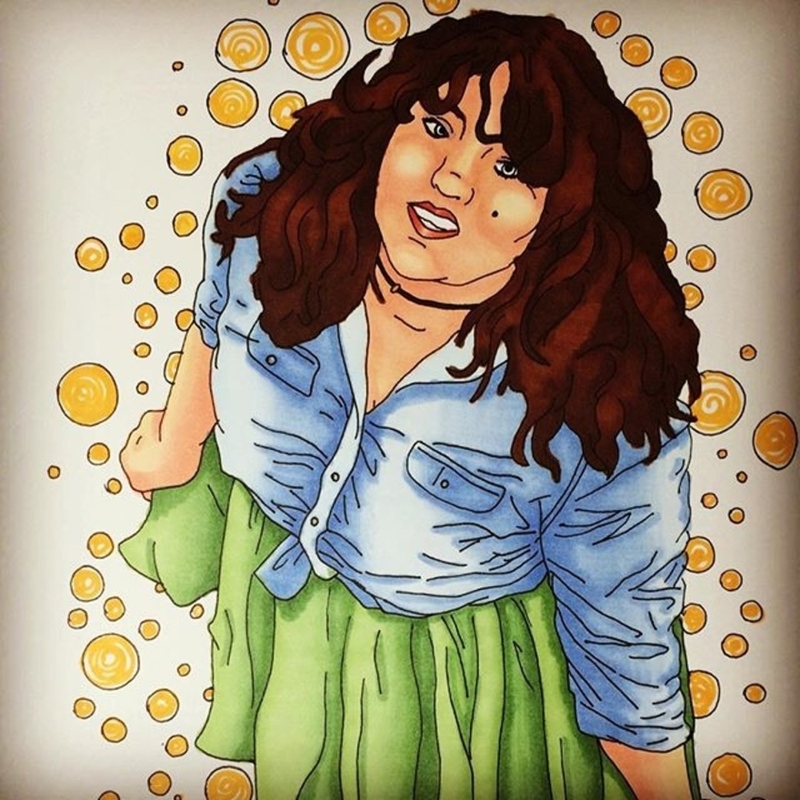 Personal experience with Obsessive Compulsive Disorder (OCD) and body image issues fuels much of her work. 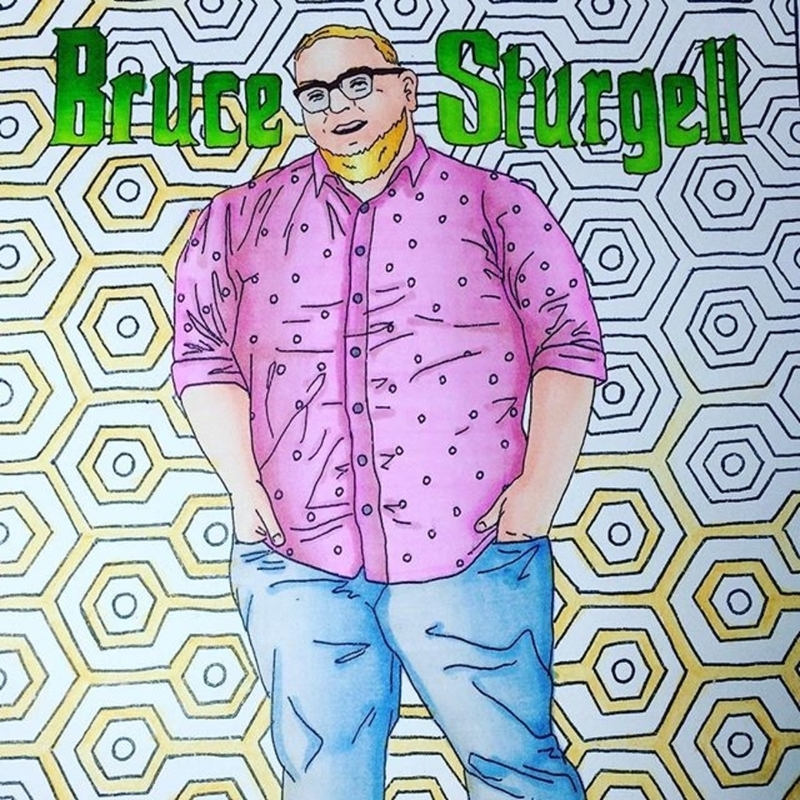 She decided to craft a colouring book that celebrates the bodies that most people have been conditioned to disparage. Compelled to give back to a community that she credits with helping her learn to love her own body, Tunis conceptualised Body Love as something of a tribute. 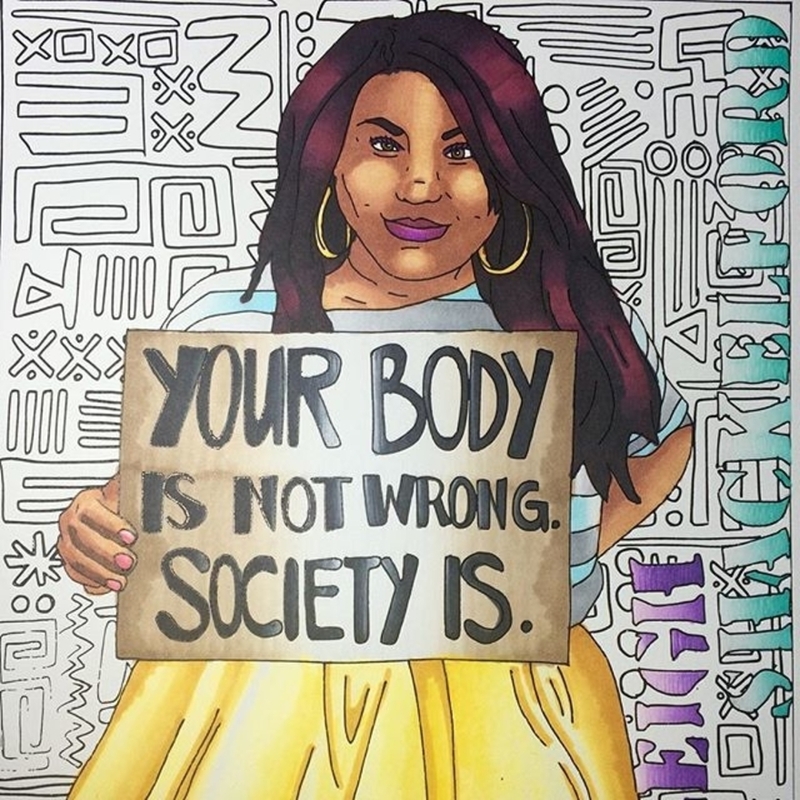 Featuring 23 black and white drawings of prominent body-positivity activists, including Ashleigh Shackelford and Virgie Tovar, the book lends greater visibility to a movement many remain unaware of while challenging the belief that only certain bodies deserve to be celebrated. With a diploma in Art Therapy, Tunis is aware of the healing power of the medium. A therapeutic activity that demands time and commitment, she hopes that the act of colouring will help to normalise a range of body types in they eyes of society. Encountering and colouring the images in the book means being forced to confront and ultimately become comfortable with the subject’s body, transforming the simple act of colouring into a meditation of self. Available now on Amazon, a portion of Body Love’s profits will be donated to the Canadian Mental Health Association.